This deeply moving Romance, Drama, is full of exciting twists and turns, that will make you laugh and cry, pull at your heart strings, and keep you on the edge of your seat, until the last page. Samuel a black African medical doctor, and Nicole, a beautiful white woman from Nova Scotia, meet in Halifax, a small university town in the heart of Nova Scotia. Samuel is intrigued by Nicole, and soon learns, that she has a mystical insight, like no one he has ever met before. As Nicole's, and Samuel’s love grows, they soon realize, that powerful obstacles are standing in their way. Living in a place, that has been torn by racial tension for years, they struggle to gain access, to Samuel’s medical profession. They battle against all odds as they stand by each other, and fight for equal opportunity. They uncover a conspiracy that will nearly destroy their lives. It is then that Samuel realizes he is out of time, and the secret that he has buried from Nicole for years, can no longer be hidden. Two hearts now hang in the balance, will it all be lost forever? This compelling and passionate story, will hold your interest, and leave you wanting more! The value in reading this book, is that it will allow you, to ask yourself and even question, how North American accesses International education. The value in reading this book is that it will take you on a jounrey, of two people fight for equal opportunity. If you think Equal Opportunity is priceless! or buy Travesty of Justice on amazon in Ebook format, and paperback. Help us put this book, on best seller lists everywhere, so our voice can be heard! The world takes notice of these lists, and often review them, and talk about them. What better way to raise our voices on this issue than this. Change all starts with us, and by reading Travesty of Justice, and talking about how families are left broken, because of these issue. 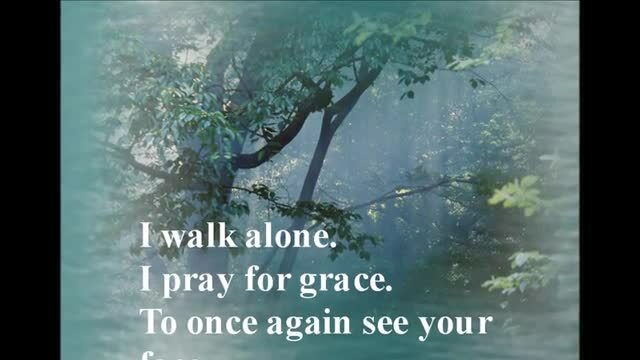 We can make a difference, for other families who are still living and dealing, with these unfair situations, and who are still fighting for just one chance. 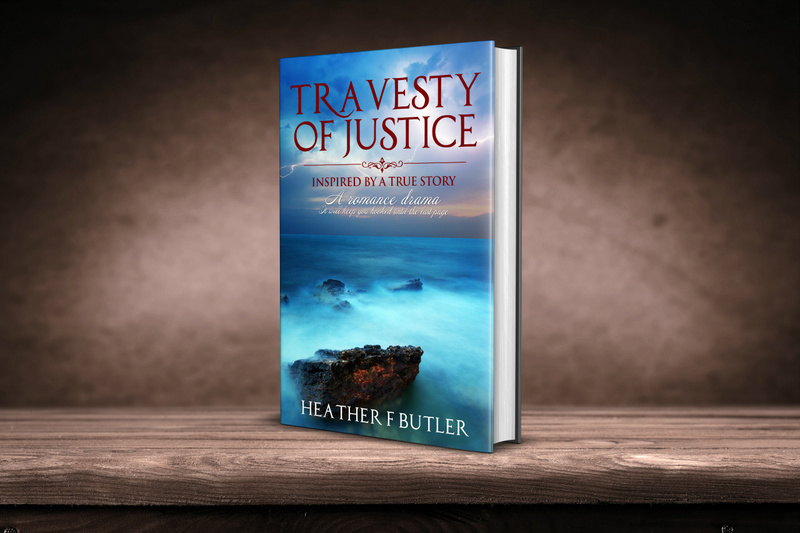 Heather Butler Author of Travesty of Justice and Thoughtful Moments. Travesty Of Justice is now available on Amazon for purchase, search by name or New Romance Drama. He has disappeared, she searches everywhere!